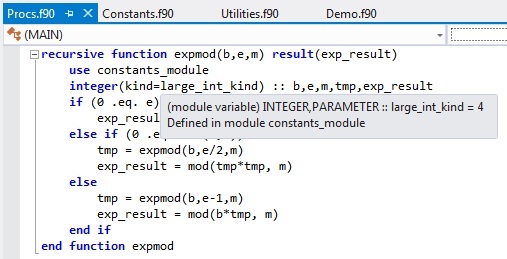 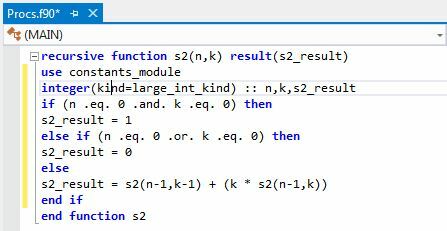 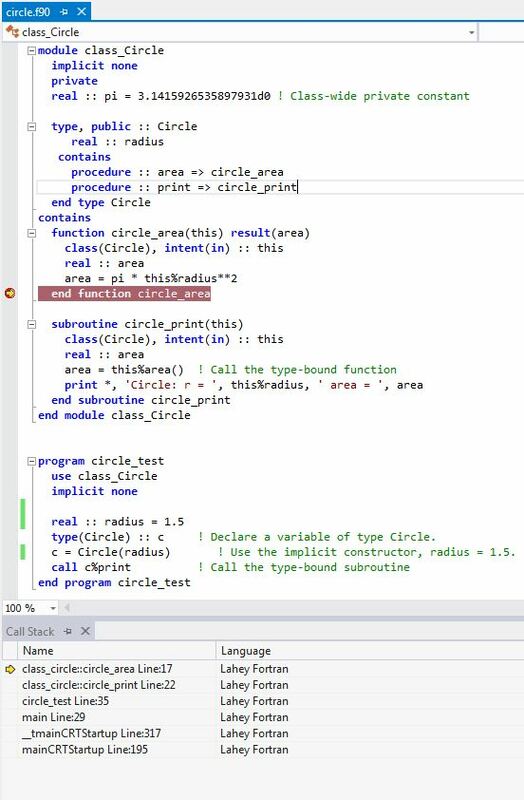 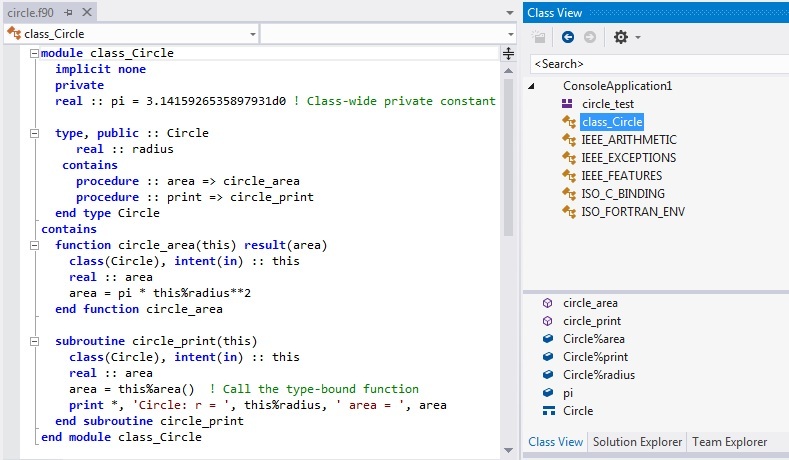 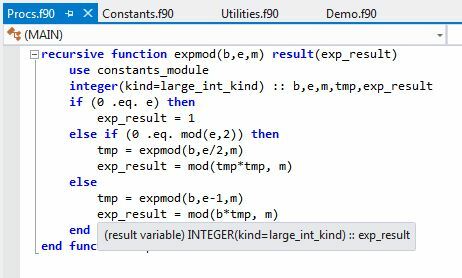 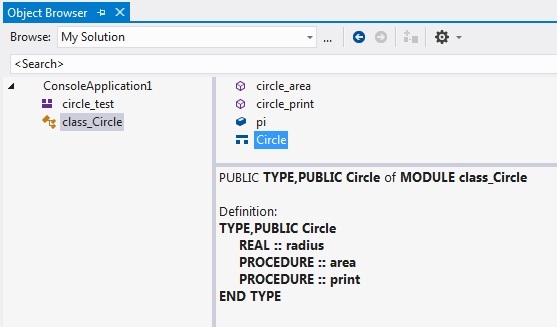 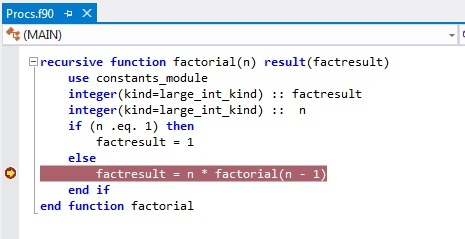 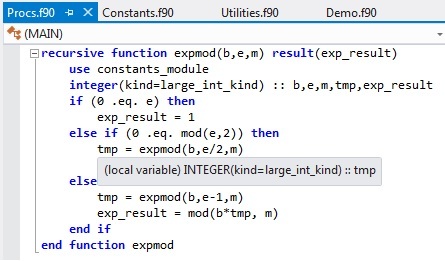 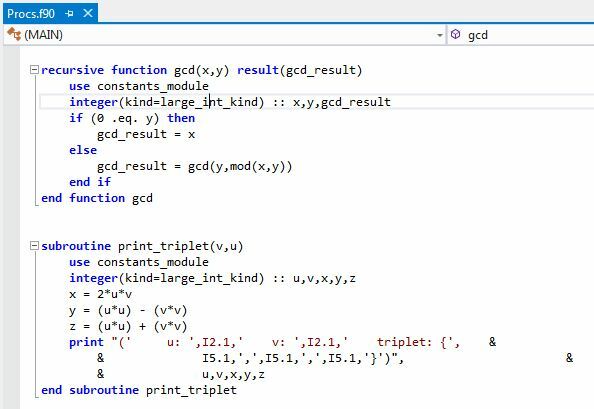 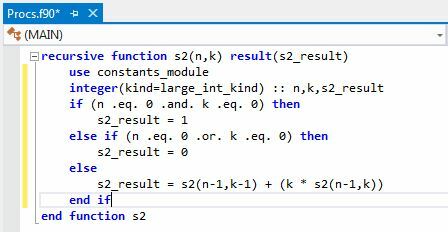 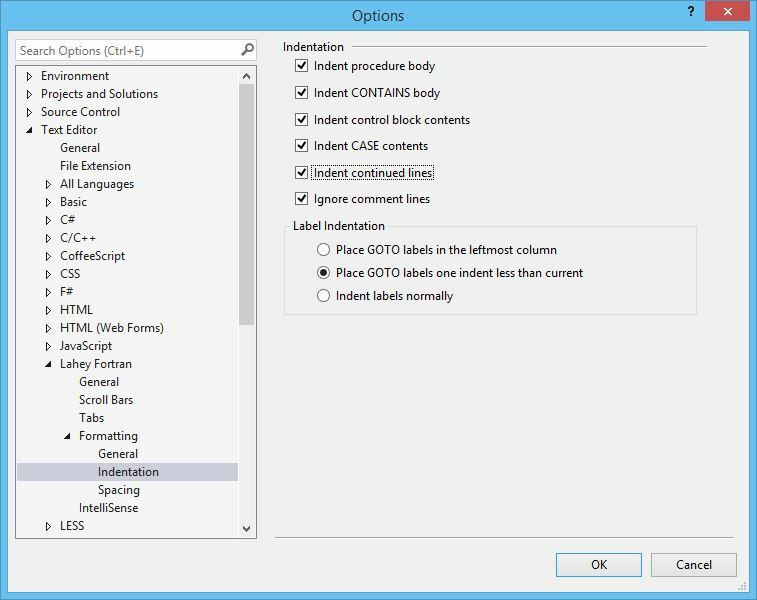 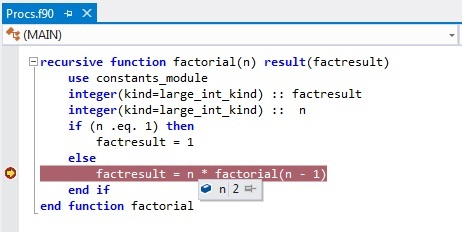 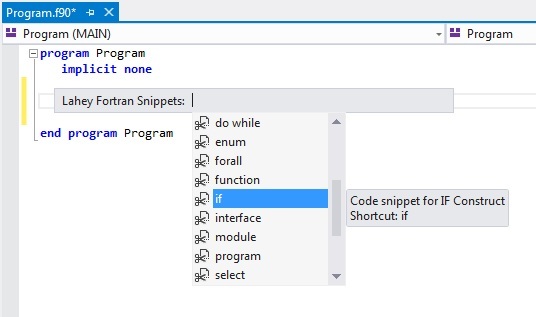 LG Fortran comes with the most sophisticated development environment available - Visual Studio! 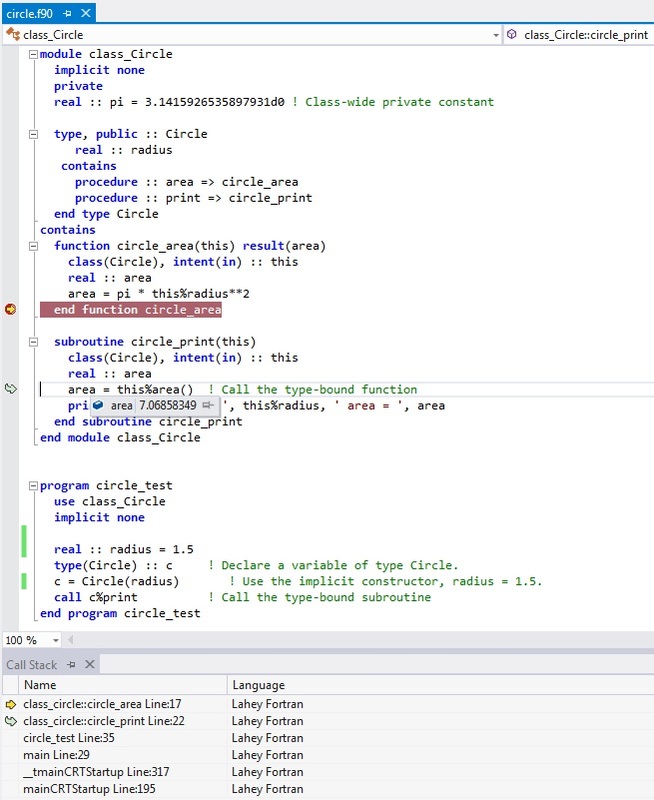 The LGF compiler system will run in your choice of Visual Studio 2013, 2012 or 2010 development environments. 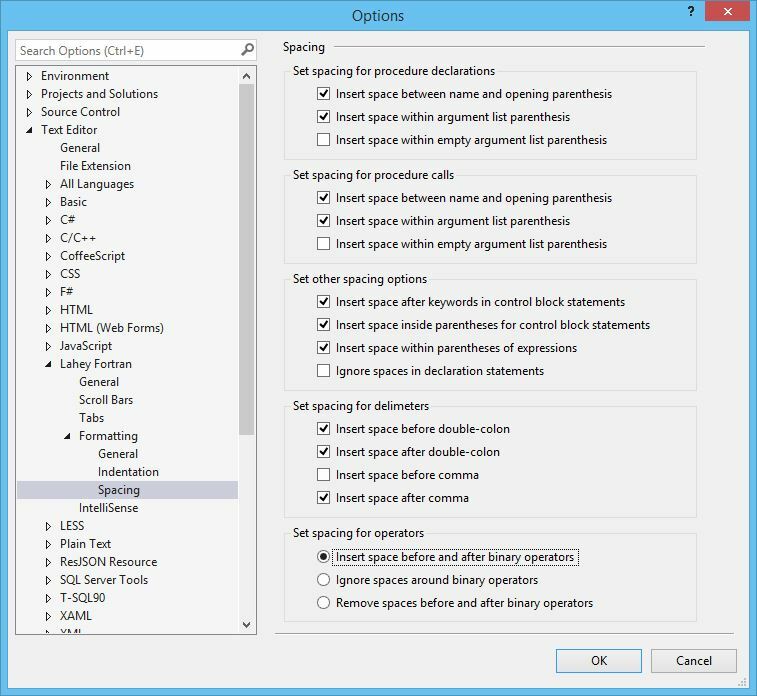 Already have VS 201x? 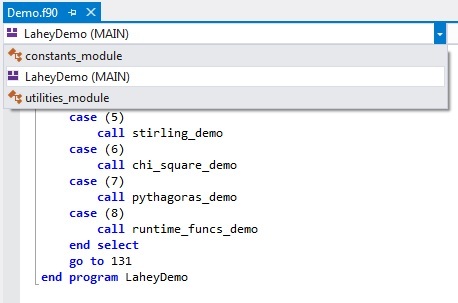 Lahey's LG Fortran will install into your existing Visual Studio without a hitch. 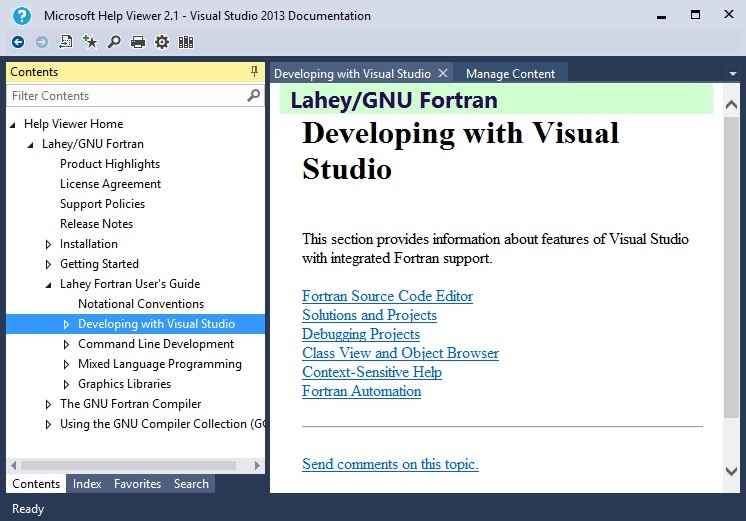 Compatible with Visual Studio 2013/2012/2010, Windows 8/7 (32 and 64-bit) and more. 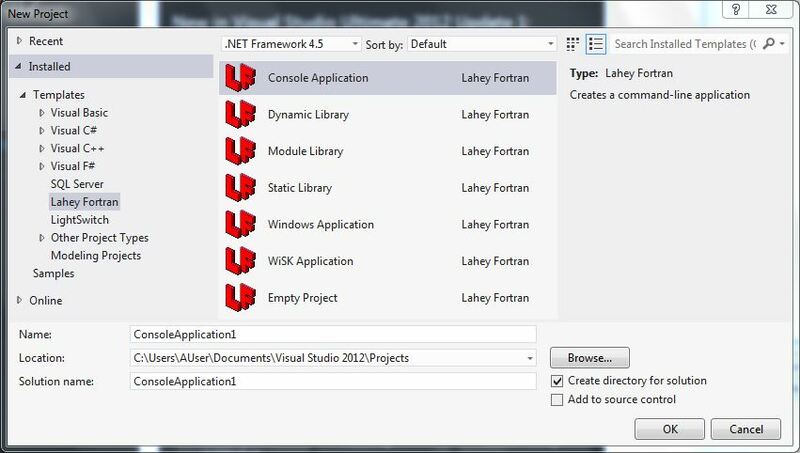 LGF includes fresh builds of the powerful GNU Fortran auto-parallelizing compiler, linker, command line debugger, librarian, Microsoft's Visual Studio 2013 Shell with Lahey's exclusive Fortran support, integrated GDB debugger, the Winteracter Starter Kit WiSK for creating Windows GUIs and displaying graphics, support for creating DLLs, calling Windows APIs, online documentation, and a year of technical support. 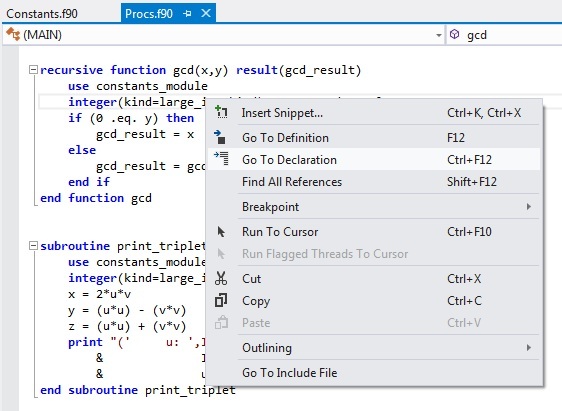 Also included is a coverage analysis tool that detects unexecuted code and performs range-of-operation checking, an execution profiler that helps tune program performance, and a companion optimized parallelizing GCC C compiler.